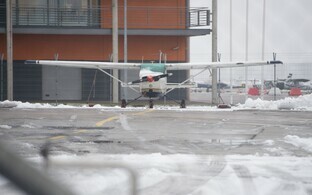 Aviation technology businessman Raivo Susi, who was sentenced to twelve years in a high-security prison in Russia for espionage was extradited to Estonia in exchange for a Russian spy on Saturday, the Estonian Internal Security Service (ISS) said. "The Republic of Estonia and the Russian Federation today exchanged Russian citizen Artjom Zintsenko, found guilty of espionage in Estonia, for Estonian citizen Raivo Susi, found guilty of espionage in Russia," the ISS said on Saturday. 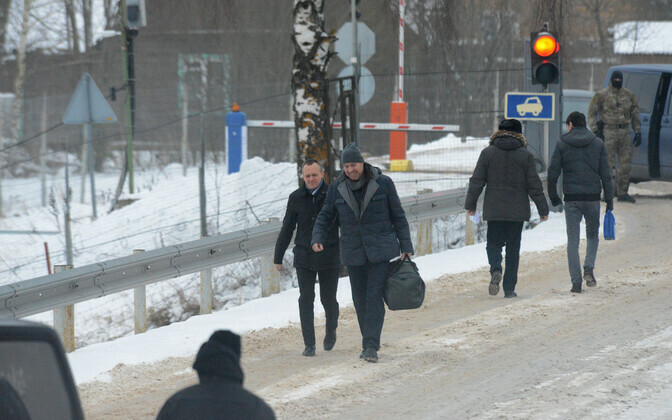 "The exchange took place today, on Feb. 10 at 10 a.m., at Koidula Border Crossing Point." 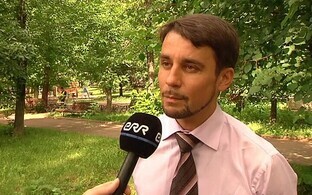 Last May, Harju County Court found Zintsenko guilty of espionage and sentenced him to five years in prison. 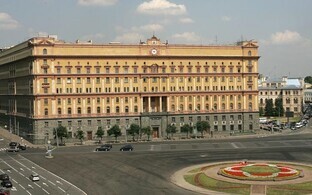 Last December, Susi was found guilty of espionage and sentenced to 12 years in prison in Russia. 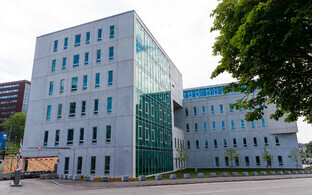 Both persons filed pardon pleas, which were satisfied by the heads of state of Estonia and Russia, the ISS said. 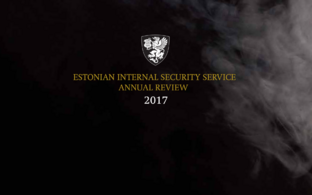 "Estonia needs its citizens if it is at all possible," ISS Director General Arnold Sinisalu said, adding that both parties entered into an agreement that satisfied each side. "Estonia extradited to Russia a spy who committed a crime here, and, as a result, the Estonian businessman was able to return to his loved ones after a long detainment in Russia." "Raivo Susi confirmed that his condition is currently good and there is no reason for concern," lawyer Aivar Pilv said in a press release. He also passed on his client's gratitude to the Estonian agencies and individuals who worked on his case and helped work toward his release and extradition. Susi is returning to his family and will need time to recover from his ordeal, the ISS said, noting that he is opting to forgo public appearances at this time.